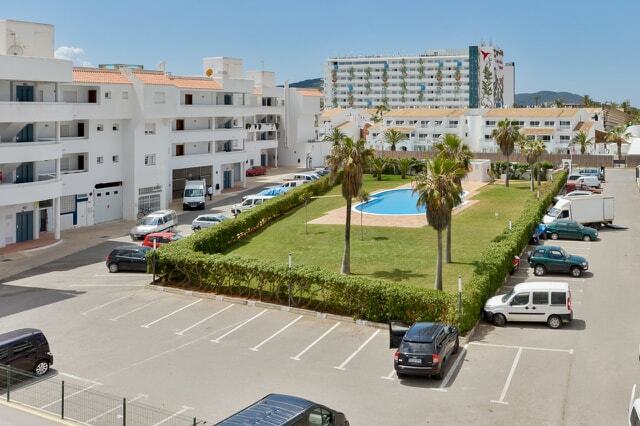 This apartment in Playa d'en Bossa, just 50 meters from the most popular local Ibiza Ushuaia, Bora Bora and Space. 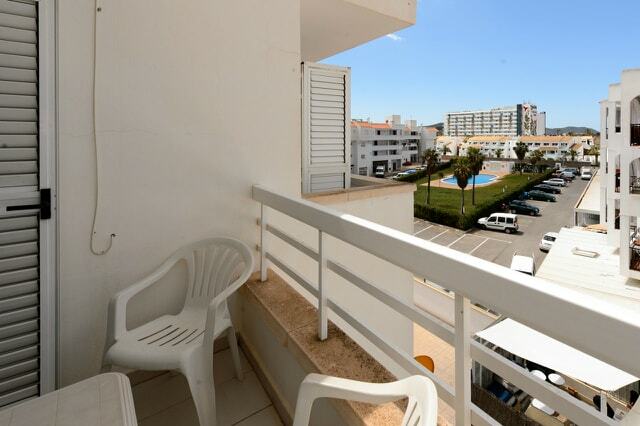 The apartment has a terrace with garden furniture and is equipped with air conditioning in all environments. The apartment consists of a spacious living room with kitchenette, satellite TV and a comfortable sofa-bed, two bedrooms and two bathrooms, making it possible to accommodate up to six people. The center of Ibiza (harbor) is just 4 km away and the beach is only 10 meters.